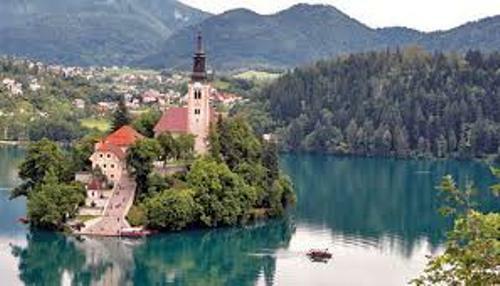 Let’s find out the country located in southern central Europe in Slovenia Facts. The official name of this nation state is Republic of Slovenia. There are several countries which share the borders with Slovenia such as Croatia, Italy, and Hungary. The location of this country is strategic for it is at the crossroad of the primary European trade and cultural routes. 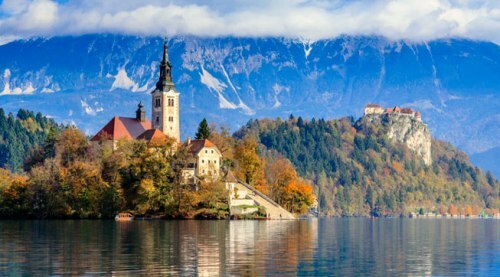 Slovenia is a home for more than 2.05 million people. It spans on the region at 7,827 square miles or 20,273 square kilometers. Ljubljana is the largest city and capital of Slovenia. This country is a member of NATO, European Unions, and United Nations. The parliamentary system of Slovenia is republic. Most areas in Slovenia are mountainous. The sub Mediterranean climate can be perceived in the Slovene Littoral. The Alpine climate is seen in north-western area of Slovenia. Most parts of the country have the continental climate. 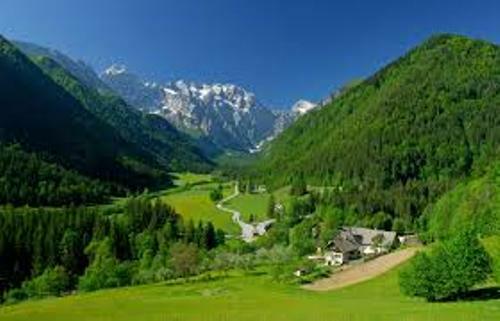 The forest in Slovenia occupies 50 percent of the land area of the country. You can also find the aquifer system, river networks, and underground watercourses. Most people who live in Slovenia are the Slovene. But the people who live here are not homogenous. The languages in Slovenia are diverse for you can find the mixture of Hungarian, Romance, Germanic and Slavic languages. The official language in Slovenia is Slovene. But there are some people who speak Hungarian and Italian. Find out Samoa facts here. Slovenia is included as a secular country. However, the Lutheranism and Catholicism influenced the culture of the Slovenian people. In the end of 2000s, the Eurozone crisis affected the economy of Slovenia. The international condition affects the economy of Slovenia for it is oriented on the export. The services, industry and construction are the main sources of economy. Germany, Italy and Hungary annexed and controlled Slovenia during the Second World War. Get facts about Singapore here. You can find a lot of interesting buildings in Slovenia. You can find around 1,000 castle ruins, 2,500 churches, hayracks, farmhouse and manor houses. Idrija Mercury mining site, Škocjan Caves and Ljubljana Marshes are very famous in Slovenia. They are included in the UNESCO World Heritage Site. Do you like reading facts about Slovenia?